Locally-owned DPR Realty was founded in 2001 and has achieved growth to almost 1,200 agents from 28 different countries. The 2012 AZ Magazine’s “Who’s Who” edition ranked DPR Realty, LLC as the 2nd largest real estate brokerage in the Phoenix market. DPR has been a successful driving force in the valley real estate marketplace with its strong foundation and innovative concepts. The company was founded by President Tom Parrella with the mission of creating a highly successful real estate brokerage based on the 100% commission business model, while offering all the features and benefits of a ‘full service’ brokerage. 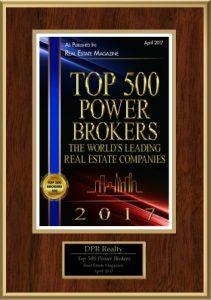 DPR Realty, one of the few locally owned and operated real estate brokerages of its size, consistently works on keeping its overhead costs low while recognizing the importance of having conveniently located, professional offices with beautiful conference rooms that are staffed with full time employees. agents, which ensures the best and most knowledgeable service for clients. DPR is able to offer a wealth of knowledge and experience to agents, helping them grow their markets. DPR Realty’s five offices are conveniently located in Scottsdale, West Valley, East Valley, Central Phoenix and Payson. Our office locations allow us to provide our services to communities across Arizona and guarantee them access to professional and experienced agents. DPR Realty is stronger than ever and poised for substantial growth as a company, as well as promoting growth in their valued Agents’ businesses. 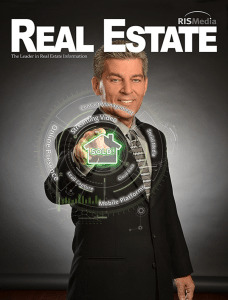 They provide a roadmap for success with tools and training to help their agents along the way. These are just a few of the ways DPR is different from the rest! Lead agent Nate Hastings has over ten years experience as a successful realtor in the state of Arizona. Hastings has taken the DPR Realty commitment to the next level and continues to drive the company forward with new and innovative ideas.  As a compassionate member of the community, Nate Hastings truly believes that homeowners deserve the best return on their sale. If you have dealt with an agent who used gimmicks and scams to win you over, you will find Nate Hastings’ approach a refreshing change of pace. Nate has in-depth knowledge of the real estate markets in your area and uses complex market analysis to optimize the pricing, marketing and listing of your home. Open communication is an integral part of the DPR Realty commitment to excellence in service, and nobody exemplifies that commitment better than Nate Hastings. Whether you are considering selling your home or are already in the process, DPR Realty and the Hastings Team are here to help. You can look forward to professional service where you are never left out of the loop. Contact Nate Hastings today to arrange a consultation and find out what the DPR Realty Commitment is all about.